With this motivation several departments at ProIT decided to organize Team Events in autumn of 2018 in order to consolidate the Team Spirit and the integration of new colleagues. Adapted to the season the Teams took trips to the mountains. 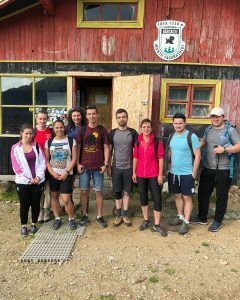 Whether a long hike to the Bărcaciu Lodge, a drive to the Sâmbata hill in the Făgăraș mountains or a trip to the Balea Lake – All Teams enjoyed the time spent together in the nature.